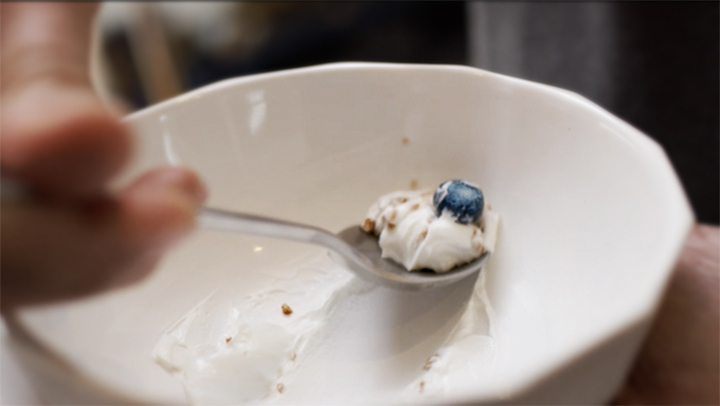 You can now enjoy your meal to the fullest with the new Channel Bowl. 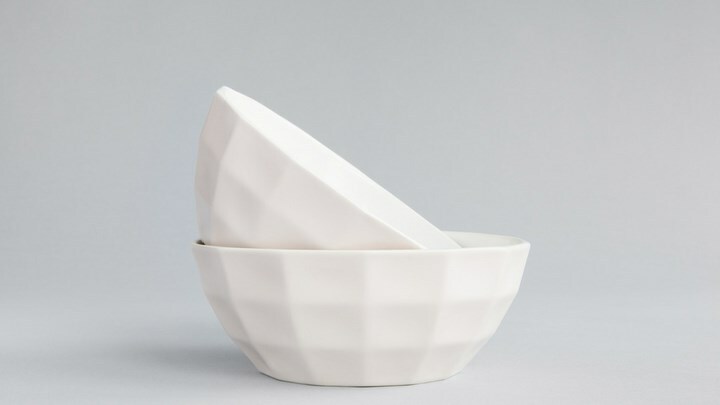 The Channel Bowl is an everyday bowl beautifully evolved for better scooping, sipping and grip. 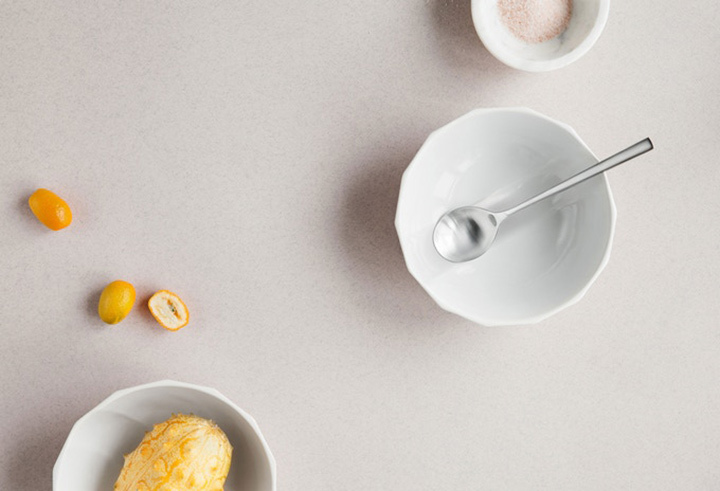 Your meal naturally gathers in the elegant interior channel as you eat. 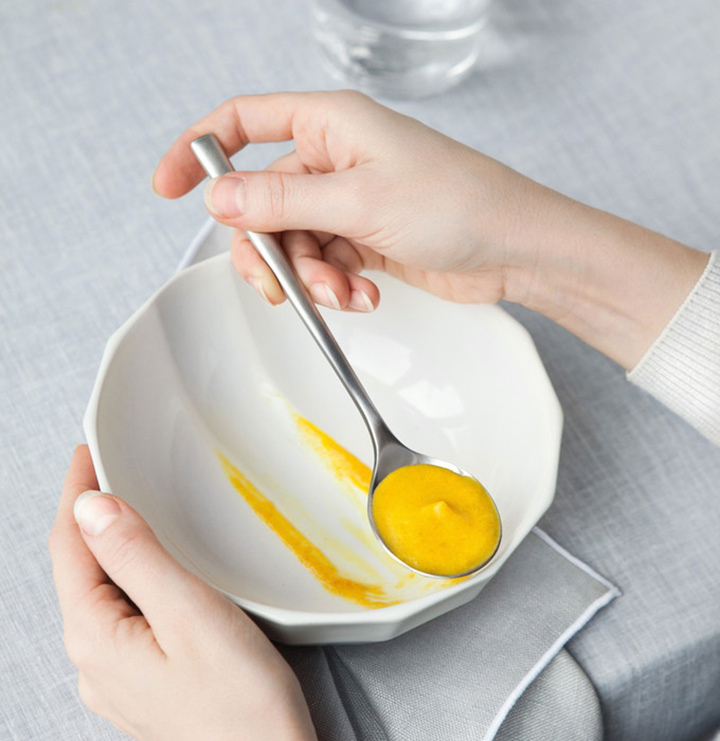 Get that final yummy drop of soup as the pairing spoon glides through the channel.It is uniquely designed to enhance any table setting elegantly. 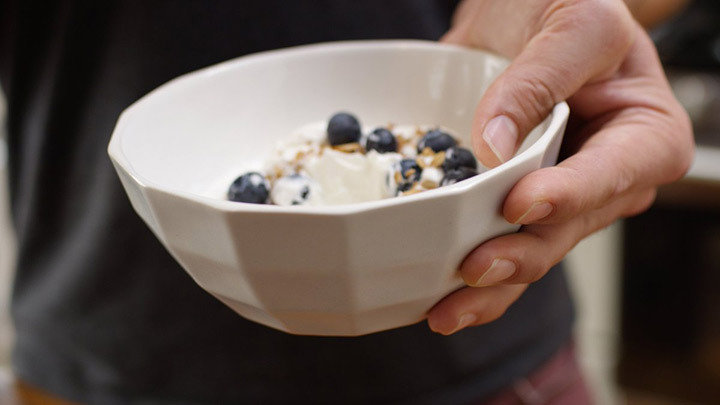 The wide-ridged dimples outside the bowls are thoughtfully contoured with soft edges to provide a natural resting place for your fingertips. 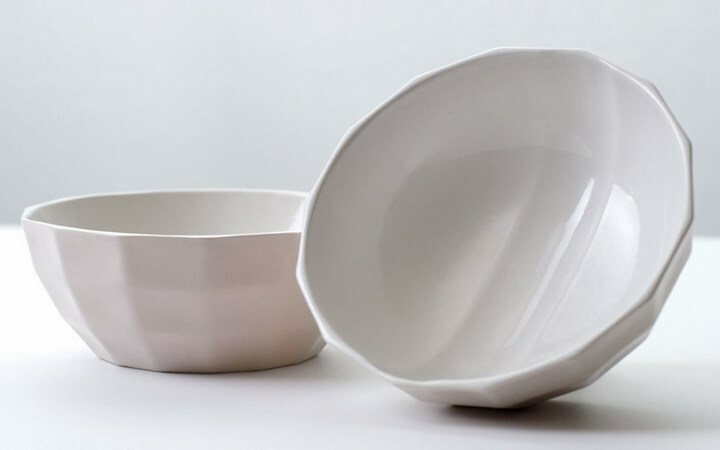 Order your Channel Bowl at speacial discounted prices at Kickstarter.